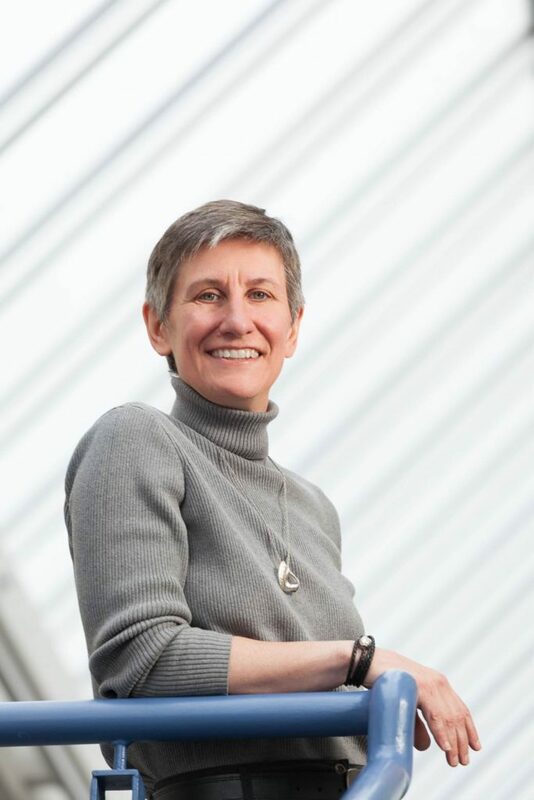 Jocelyn Downie is a University Research Professor in the Faculties of Law and Medicine at Dalhousie University. She first trained in Philosophy at Queen’s University and the University of Cambridge – all with an emphasis on bioethics. She then shifted to law and completed her LLB at the University of Toronto and her LLM and Doctorate at the University of Michigan at Ann Arbor. Her professional career began in bioethics at the Westminster Institute for Ethics and Human Values in London, Ontario and she began her professional career in law clerking for Chief Justice Lamer of the Supreme Court of Canada. Bringing the two together, she was then the Director of the Health Law Institute at Dalhousie University for 10 years. Of particular relevance to the Council of Canadian Academies’ Expert Panel, Jocelyn served as the Special Consultant to the Senate Committee on Euthanasia and Assisted Suicide, published Dying Justice: A Case for the Decriminalization of Euthanasia and Assisted Suicide (which won the Abbyann D. Lynch Medal in Bioethics from the Royal Society of Canada), and was a member of the legal team in Carter v. Canada, the Royal Society of Canada Expert Panel on End of Life Decision-Making, and the Provincial-Territorial Expert Advisory Group on Physician Assisted Dying. She is a Fellow of the Pierre Elliott Trudeau Foundation (2015 to 2018) with a project focusing on end of life law and policy. She has published numerous articles on a range of issues relating to medical assistance in dying. She has also engaged in discussions on the topic of medical assistance in dying in many different venues (from local high schools to regional professional meetings to conferences around the world), through various media (from academic journals to blogs to radio and television), and with a wide range of audiences (from hospital patients to health care providers to legal practitioners and academics to politicians, civil servants, and the general public).